Service is seamless, the food is delicious, and the ambience is relaxed yet refined. Traditional yet creative, Canton Road has struck the perfect balance. 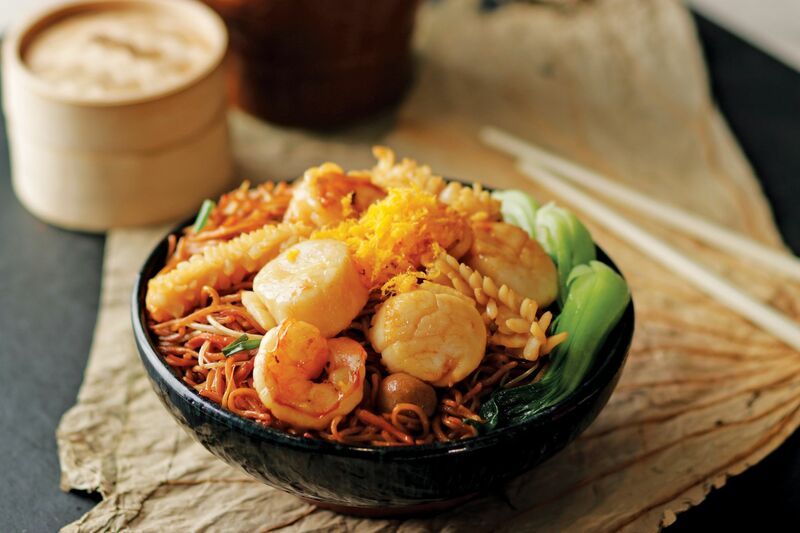 One should not miss the Canton Road steamed signature xiao long bao, baked pumpkin with black truffle and chicken puff, stir-fried rice noodle roll with bean sprouts in XO sauce, and their har gaw with the most succulent shrimp filling. For the main course, highly recommended are the Jiangnanstyle sweet and sour pork ribs, crispy wasabi coated prawn balls with mango pearls, and the innovative seafood with lemongrass and spicy sour tomato sauce in a coconut basket. Traditional favourites such as yang chow fried rice, sweet and sour pork, and Peking duck are definite must-haves. Philippine Tatler’s critics bring you the newest restaurant reviews.